There are new eligibility criteria for Level 3 examinations. 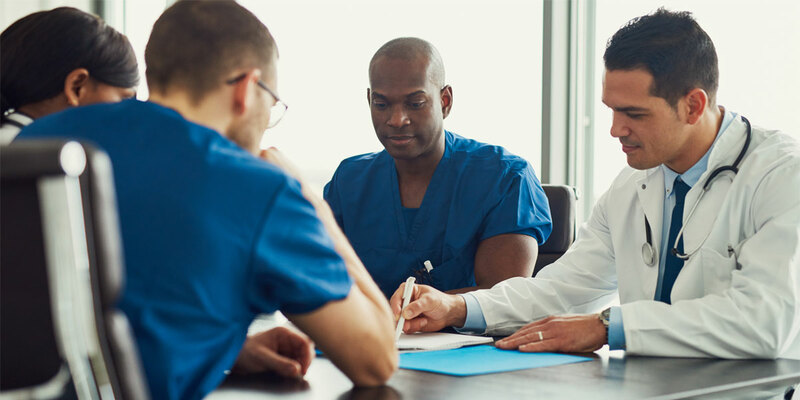 As a residency program director, you will need to attest to the fact that your resident is in good academic and professional standing in an AOA- or ACGME-accredited program and the resident is approved to take the Level 3 examination. Good standing denotes that the resident has met the academic and professional requirements of the residency program and is eligible to continue as a resident in the program. The two-day exam format begins September 10, 2018. Candidates may register for the two-day Level 3 exam beginning on March 16, 2018.